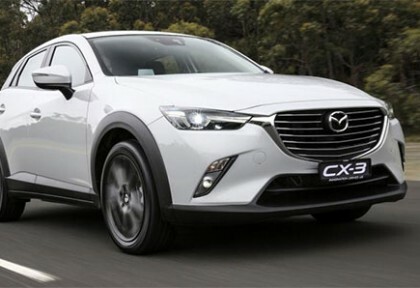 About six weeks after the Australian launch, Mazda confirmed that its CX-3 range will have a variant name, Akari. The Japanese car’s line-up promises a mix of models of different grades. This petrol, automatic, front – wheel – drive has a rating of 6.1 liters for 100 kilometers while the diesel variant has a rating of 4.8l/100km. The Mazda6 has always impressed the car critics everywhere, still could not compete with the masses for a multitude of reasons. Now, to overcome this problem, Mazda makes its efforts doubled for the new 2014 Mazda6 resulting in a more stylish-looking 6 with a better fuel economy without any compromise on being practical, roomy and fun to drive. 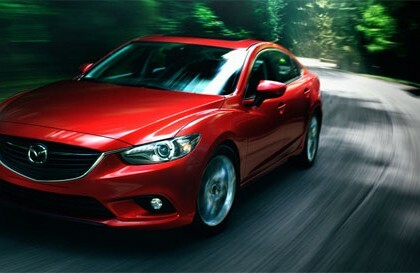 With among the more striking designs of the class, the new Mazda6 looks an easy rival to the impressive Ford Fusion. It has got a new 2.5-liter four-cylinder engine producing 184-horsepower with a spirited performance. With pleasantly subdued noises it has got an impressive estimate of 30 mpg combined fuel economy. Mazda MX-5 is indeed one of the most popular and most sold convertibles in the market and this trend has been on over the last 21 years. Three generations of this car have already created stir among buyers. However, the fourth generation is believed to be the most impressive. This fourth generation 2014 Mazda MX-5 Miata will be laden with advanced features which sets out to definitely impress the audience. The premiere of this car is all set at 2013– somewhere around March. It is anticipated to be a light weight two-seater car with many more impressive features.